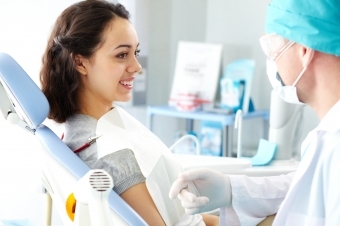 Your Surrey dentist can also identify dental problems as they are developing, and treat them before they get worse. Cavities, gum disease and even abnormalities like tumors and cysts are often not noticeable in their early stages to the untrained eye, so it's important to get your mouth evaluated regularly by a dental professional. If you have questions about how to improve your oral hygiene routine, we can help! Contact our office today.